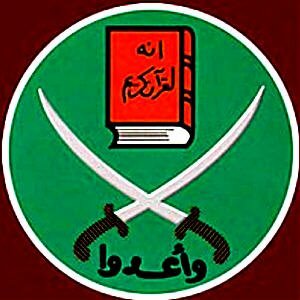 Associated Press | May.10, 2013 Egypt’s Muslim Brotherhood staged an anti-Israel rally in Cairo on Friday, the first such protest by the main backers of President Mohammed Morsi since they rose to prominence in the wake of the country’s 2011 uprising. Emerging from weekly services at Al-Azhar mosque — the centuries-old seat of Sunni Muslim learning — demonstrators chanted ‘the people want the destruction of Israel’ in protest of recent Israeli airstrikes in Syria and the detention of a Palestinian Muslim cleric. Morsi himself has repeatedly stressed commitment to Egypt’s peace treaty with Israel, and won U.S. praise by brokering a cease-fire between Palestinian Hamas militants and the Jewish state just months after he assumed his post. The GMBDW wonders about the timing considering Global Muslim Brotherhood Youssef Qaradawi leader has just made his first visit to Gaza since the Hamas government there took power and immediately called for Jihad against Israel.